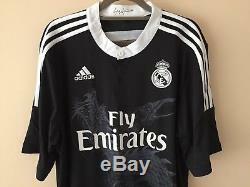 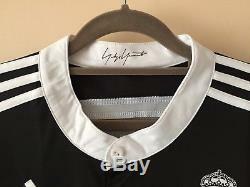 Real Madrid 2014/15 Third Jersey - XL Size - BNWT - Adidas Climacool. 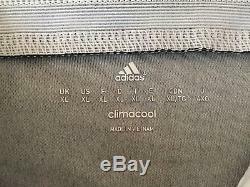 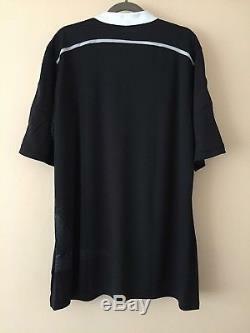 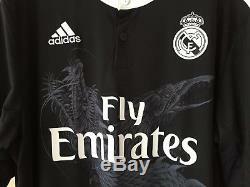 It is a 2014/2015 original Jersey made by Adidas, and the size is men's XL. 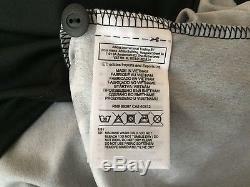 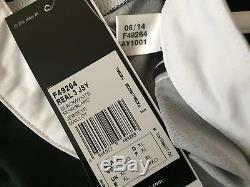 The jersey is brand new with tags. 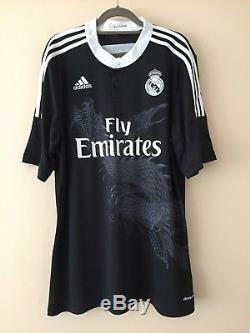 Designed by long time adidas collaborator Yohji Yamamoto, the Real Madrid 2014/2015 third jersey features an. 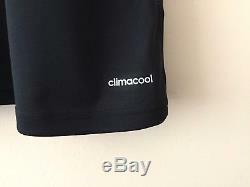 Intricate screen print representing the values of Madrisimo and ventilated climacool fabric.